People think that flat back canoe and pirogues cause more drag , true but not all. If the transom is out of the water it has no drag. A drift boat is perfect example thats why the swamp rat 1036 was designed the way it is. Go to the swamp rat 1036 page on right and see. We build new small boats,and do any type of fiberglass and wood repairs,Will custom build about anything you're looking for. 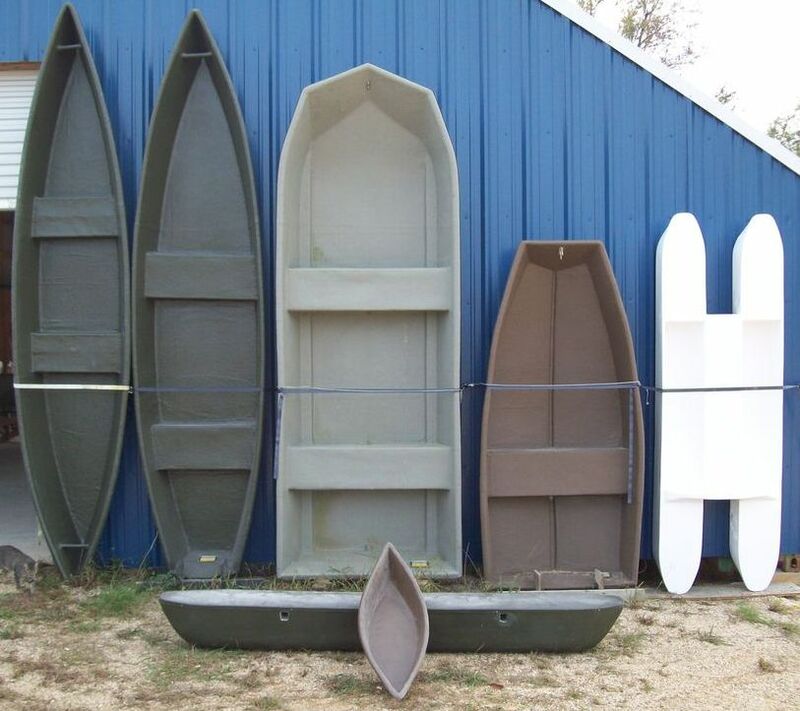 All boats are hand laid, no chop used,and are at least three layers thick and have built in rails so there are no glued or screwed rails to break,split or rot.Any custom work is to your specs and my standards. email @ rendeldalton@bellsouth.net. Go to the navigation column on right, each listing is a separate page just click on what you want to see. They can raise gas so I can't go fast,but I can paddle or troll to the fishing hole!!!!!!!!!!! !